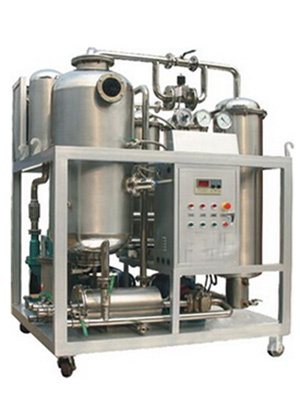 KLEANOIL HFRP series Fire-resistant Hydraulic Fluid EH Oil Purification System can be used in many industries. 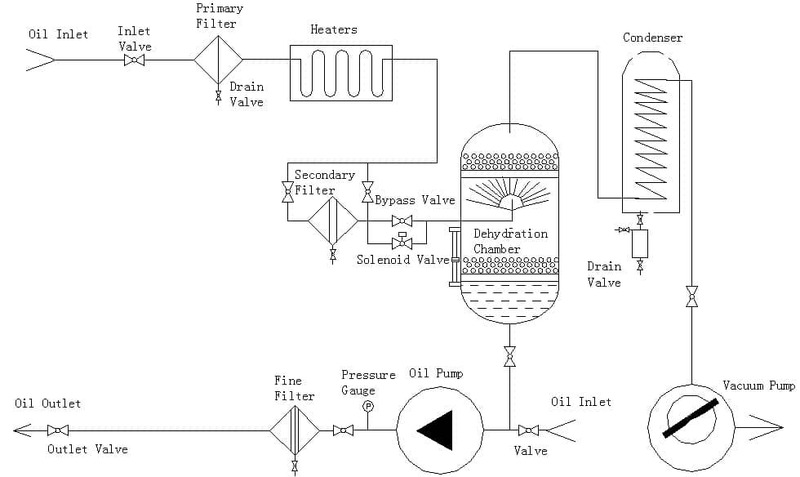 The typical practice includes processing EH oil in power turbine control systems (Electro Hydraulic Controls). 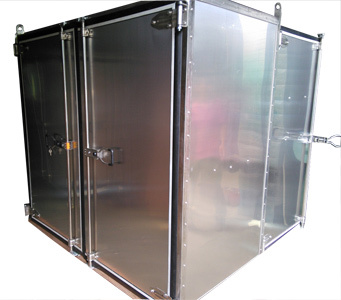 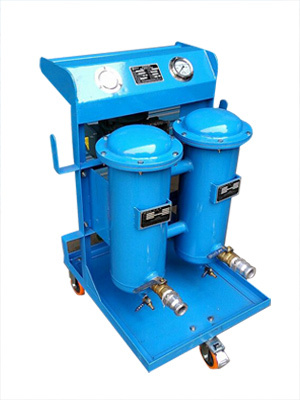 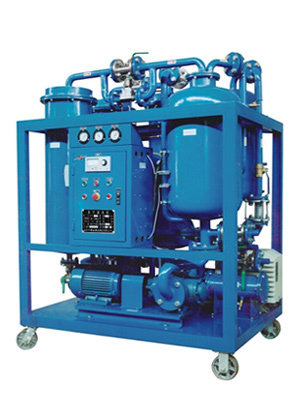 This oil purification system is designed according to the properties and working condition of phosphate ester base fire-resistant hydraulic fluids , and therefore can greatly extend the oil's service life.